Among the many anxieties of new parents, high on the list is their newborn’s stools. The wide range of what is “normal” infant stools that would be very abnormal for adults, coupled with the copious amount of diapers changes (especially for breastfed babies), makes it a subject of many questions for pediatricians. 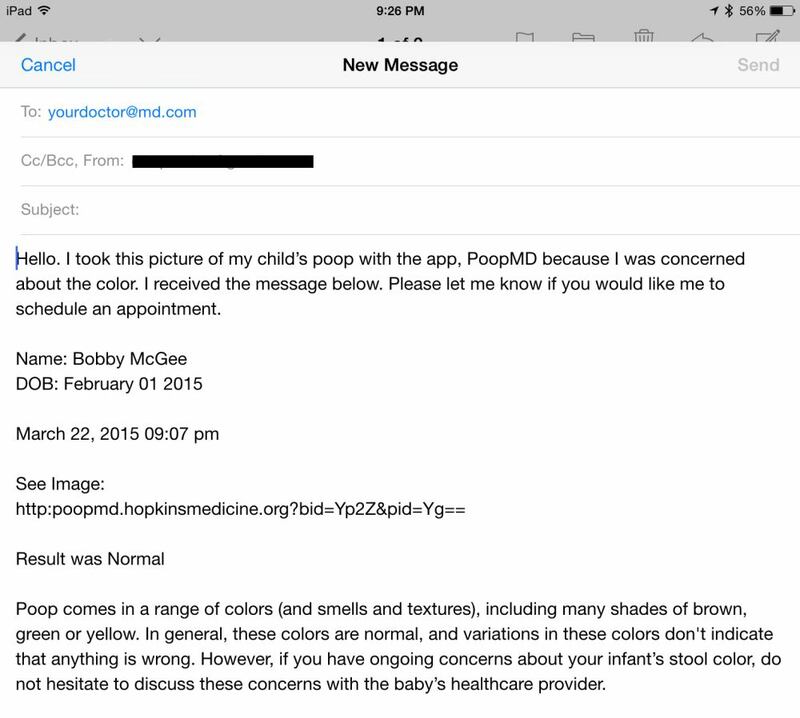 To help relieve some of that anxiety and teach parents about normal and concerning baby stools is “PoopMD,” a stool analyzing app from the Johns Hopkins Children’s Center. 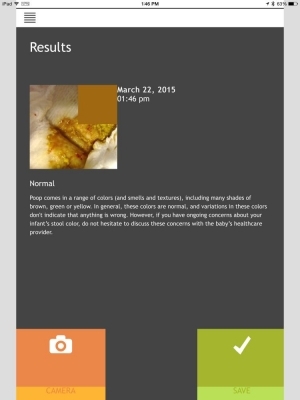 PoopMD enables parents to take pictures of their child’s stool and have it analyzed. 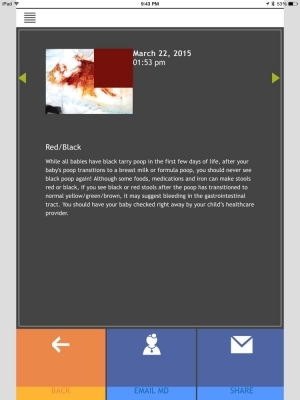 The app’s home screen enables parents to go straight to the “Color Analyzer,” where users can either choose a photo from the photo library or take a photo for analysis. Once a photo is selected, an analyzer tool has users focus in on a selection of the picture. 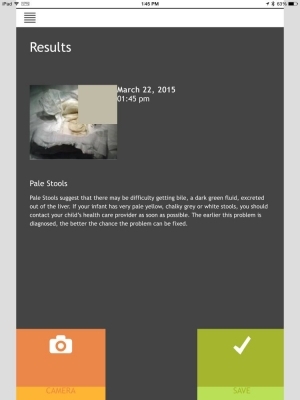 The app gives an analysis of the stool, either normal or a range of abnormal such as pale or bloody. For abnormal stools, the app recommends discussion with the infant’s physician — the results can be emailed (although not the picture itself — email includes a non-functioning link under “see image”) or shared. 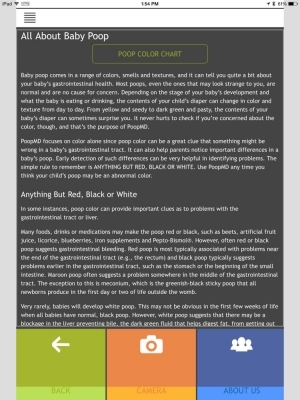 Users can also see a “poop chart” which reviews different infant stools and learn more about normal and abnormal infant stools. 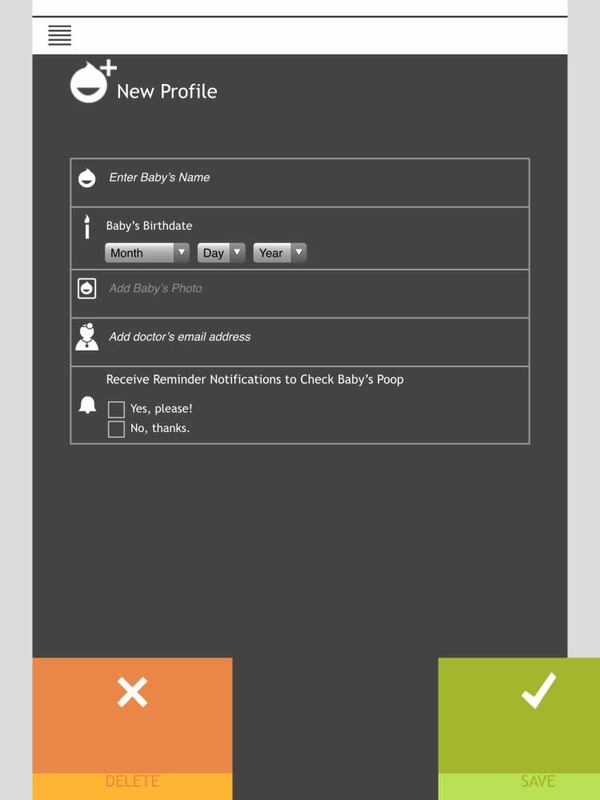 Stools can be saved into a baby’s “profile” which can include the infant’s doctor’s email address. The app’s performance was not stellar in my own tests, although it is a bit unfair because I used publicly available images instead of taking photos of fresh stools myself. On a picture of acholic stools, the app correctly identified it as pale, but using four images of red stools from a Pediatrics in Review visual diagnosis article, the app incorrectly identified a bloody stool as normal, two non-bloody but red stools as concerning, and a fourth as “unable to identify.” The pattern recognition is limited by only having a small portion of the stool sample to analyze, and the app does not enable adding multiple samples from the same stool — users cannot go back and reanalyze, for example, but have to return to the home screen to take another photo. The evidence behind the app is also a bit unclear. 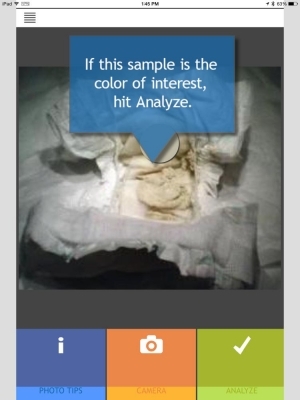 The app seems inspired by stool color cards used to screen for biliary atresia, which have been given to parents of newborns in Taiwan since 2002 and have been associated with earlier referrals for children with acholic stools with good sensitivity and specificity. 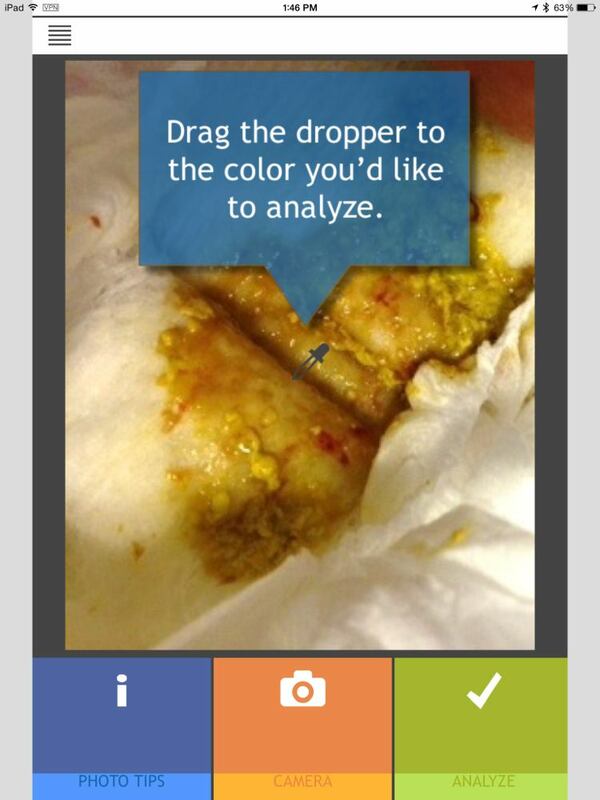 One of the app’s developers recently published an analysis illustrating the cost-effectiveness of stool cards for biliary atresia screening. 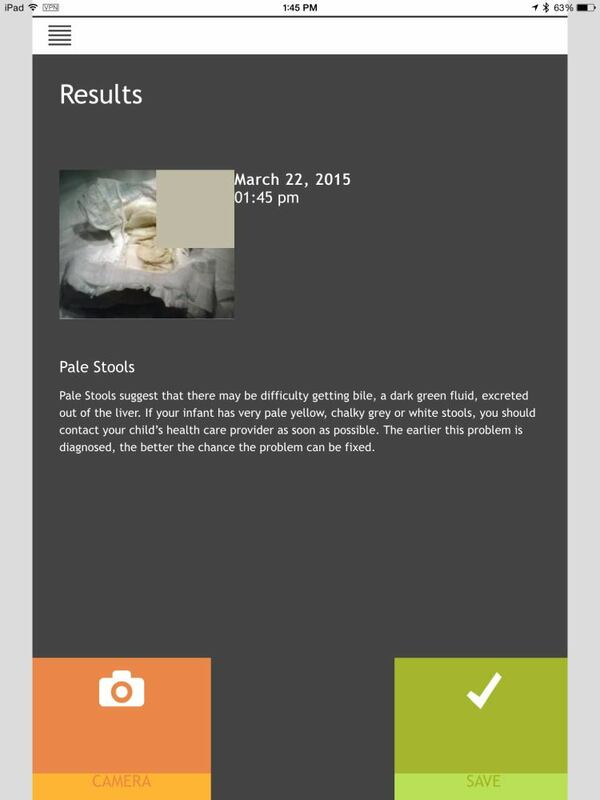 Given the app’s provenance, it may not be surprising that it does a better job with acholic stools than with bloody stools, but the app makes no mention of limitations in screening for stool abnormalities other than acholic stools. What is surprising is that the app does not specifically identify its limitations for parents. In fact, the description says parents can use the app to determine if they should be concerned about their child’s stool and discuss it with their pediatrician. When we looked for testing or validation of this app specifically, we couldn’t find any. The app developer page goes to the Johns Hopkins Tech Transfer Office – no mention of the app itself there. Searches on PubMed using the app name and the physician developer didn’t turn up anything either. That the app’s description fails to mention its limits and specifically tell parents how to use (or not use) the app is a disappointing failure in an otherwise useful app. 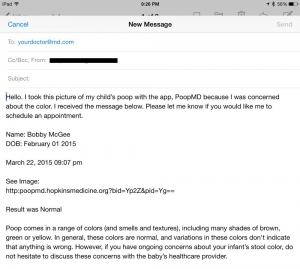 PoopMD is a useful app for new and anxious parents to get more information on their newborn’s stool. I would recommend the app more as a teaching tool for parents, however, and less as a mobile diagnostic tool, until its ability to analyze stools improves. Easy to use, very simple app. It is a bit frustrating that the app can only be used in portrait mode on the iPad. 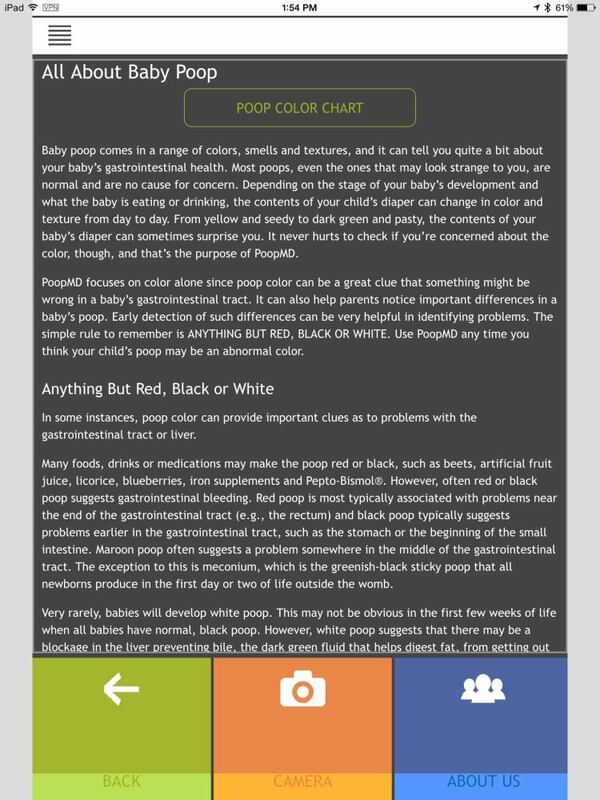 The app does not offer much in the way of multimedia, but does include a handy and colorful infant poop chart. As a free app, even if imperfect, the price is right. As a teaching tool for parents, it is very useful. As a mobile diagnostic tool, less so. 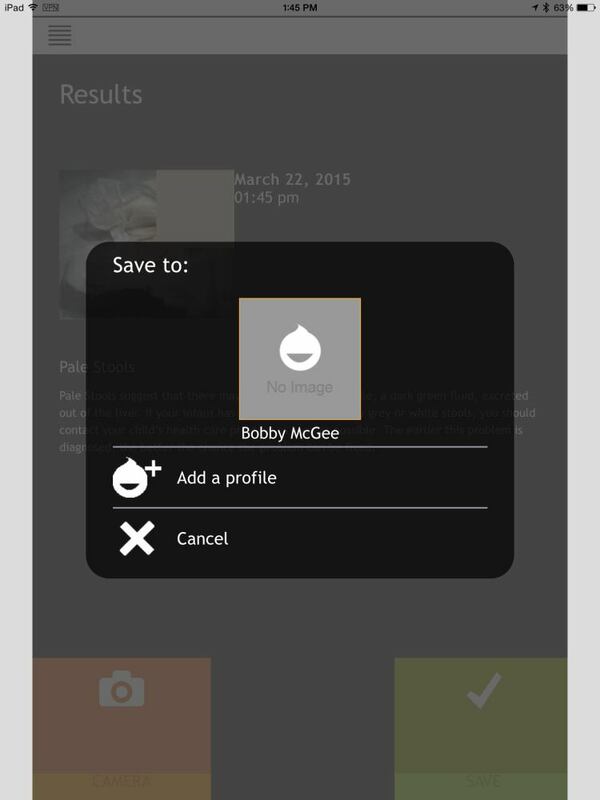 Also, we have actual images you can use if you want to re-test. We have found user-generated images (from a smartphone, the intended device), perform in a determinate manner. Would love to discuss more.